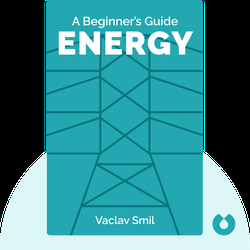 Energy (2006) offers insights into one of the most elusive concepts in the spectrum of human thought: energy. 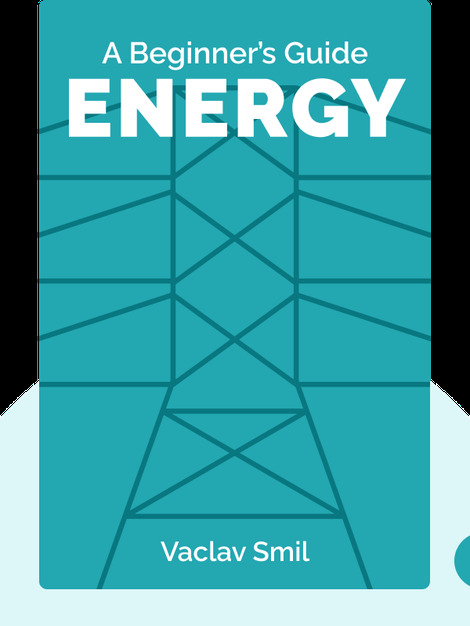 By understanding what energy is, how it has helped us get where we are today, and what dangers our reliance on certain forms of energy poses, we will be better equipped to handle the challenges faced by modern civilization. Vaclav Smil is a professor emeritus at the University of Manitoba, and has published over 400 papers and 35 books, including Making the Modern World and Should We Eat Meat. Alongside his extensive academic career, he has worked as a consultant for several different US, EU and international institutions.